Today's outfit is sponsored by Carlase. If you haven't noticed by now, I love boutique style. So when I came across this cute boutique I couldn't help myself. I think everyone needs a good maxi dress in their life. This Dip Dye Maxi gives off a boho feel to me, which I love. Pair it with or without a cute denim vest or jacket. LOVE this style?? My readers get 10% off caralase.com by using coupon code MCKI at checkout. I have also teamed up with Jessa Kae Photography! 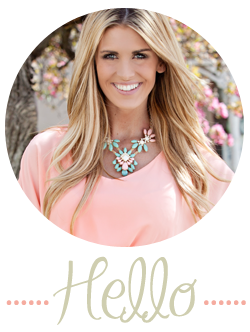 Jessa has shot tons of photography for my businesses so I figured why not bring her skills into my blog more! If you are looking for a great fashion photographer, be sure to check her out!